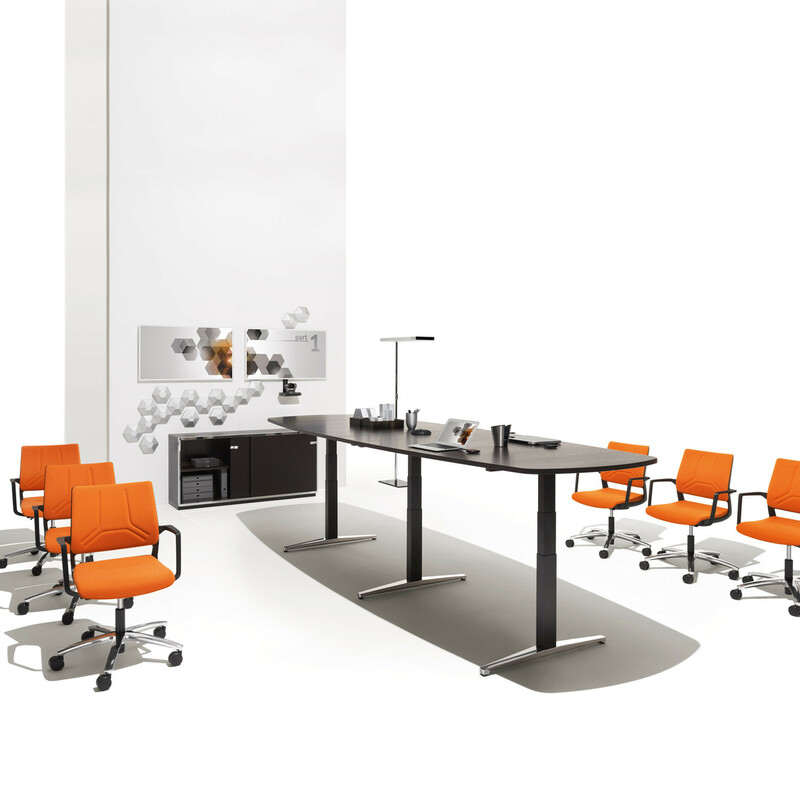 Sedus Attention T Meeting Tables designed by Andreas Struppler, provide adjustable height meeting or conference room table solutions. Whether you are sitting or standing. 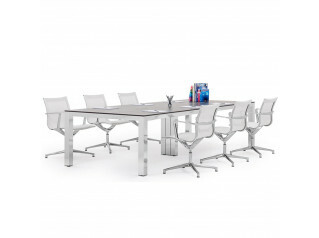 Attention height adjustable tables give you the option to sit or stand during team brainstorming sessions or meetings. 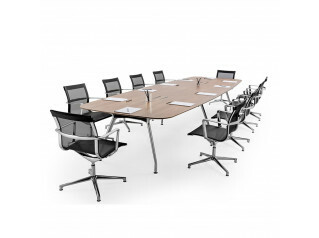 You are requesting a price for the "Attention T Conference Table"
To create a new project and add "Attention T Conference Table" to it please click the button below. 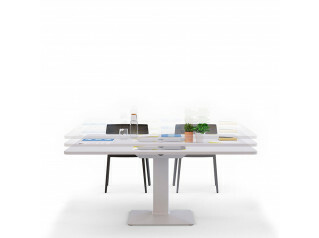 To add "Attention T Conference Table" to an existing project please select below.